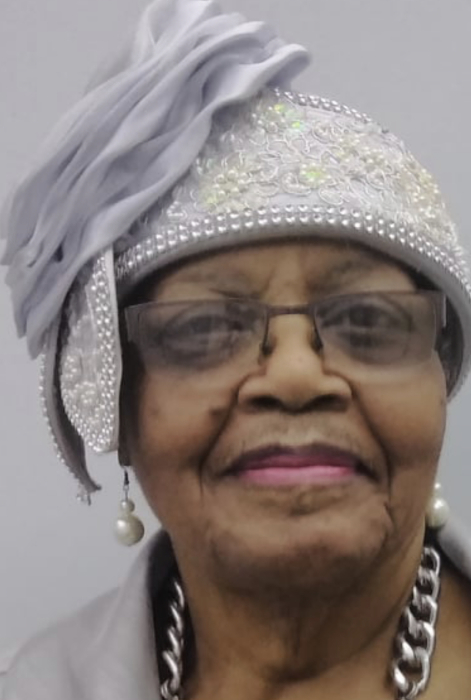 The sun rose on April 07, 1943 and on April 13, 2019 the sun set when Pearlie Mae Guess went home to rest with Christ. Pearlie was born in Mississippi on April 07, 1943 to Fred d Epps Sr and Ida Redmond Epps of Durant, Mississippi on Feb 10, 1962 she was united in Holy Matrimony to Willie James Guess Sr., they soon moved to Rockford, Il. Pearlie was an interior designer for Home Interior for over 10 years. Pearlie was a member of Progressive Missionary Baptist Church where she remained a member until her time of death. Pearlie was known to many as "Madea" a strong woman with a big personality. She was loved by many. cousin, Rosie Smith of Chicago; and a host of unnamed relatives and friends. two sons, Willie James Guess Jr., and Freddie Lee Guess; one daughter Patricia; four brothers and two sisters and parents. There's still time to send flowers to the Viewing at the Progressive Missionary Baptist Church from 11:00 AM to 1:00 PM on April 22, 2019.